Chantry Centre Car Park Andover Bus Station Andover Full disabled access. 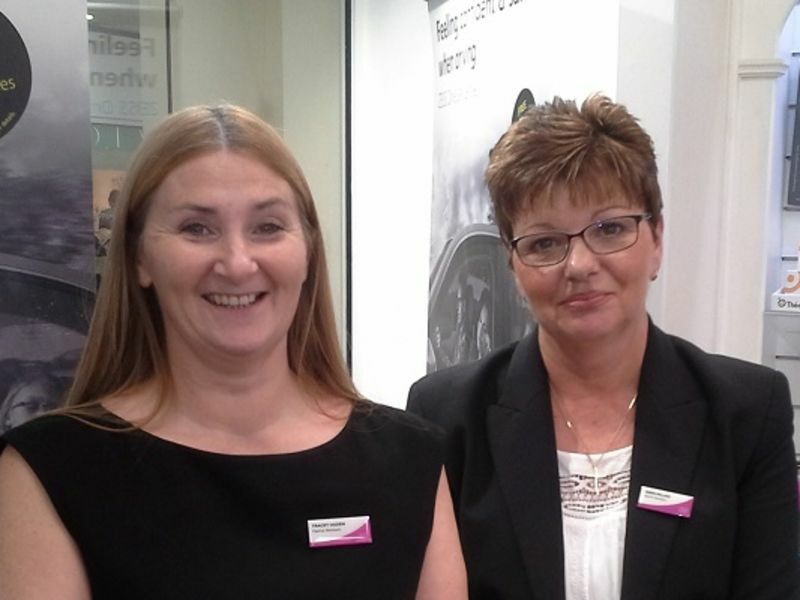 Andover Chantry Centre also has a Motability Centre which supplies electric wheelchairs to disabled shoppers. 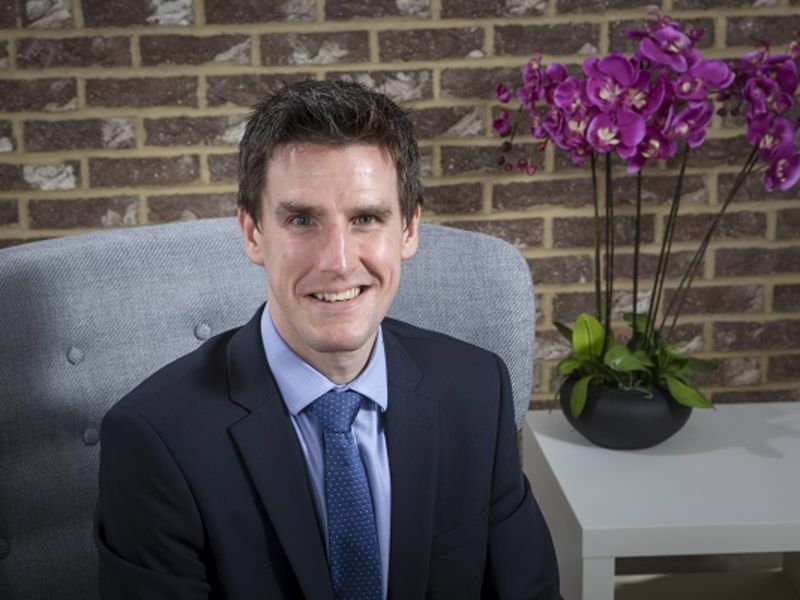 Meet the branch manager at Leightons Andover. 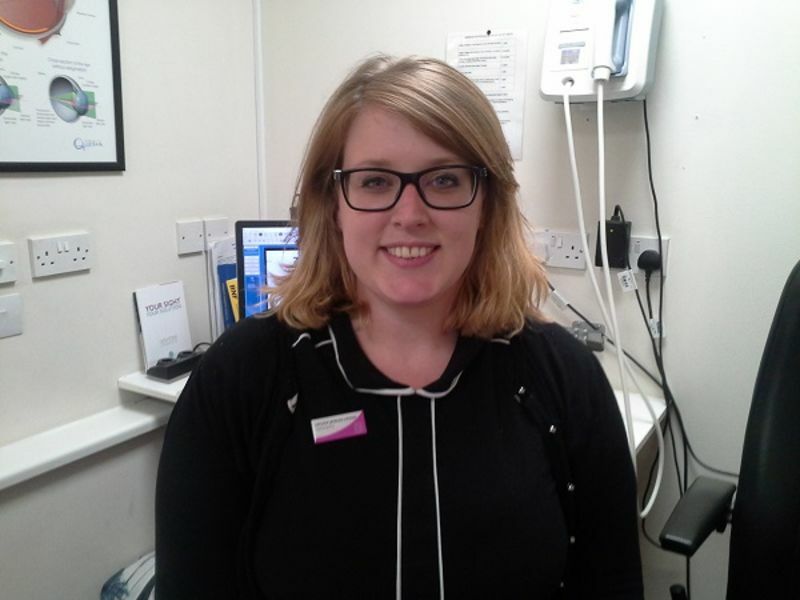 Lorraine Mitchell is an optometrist in Leightons Andover. 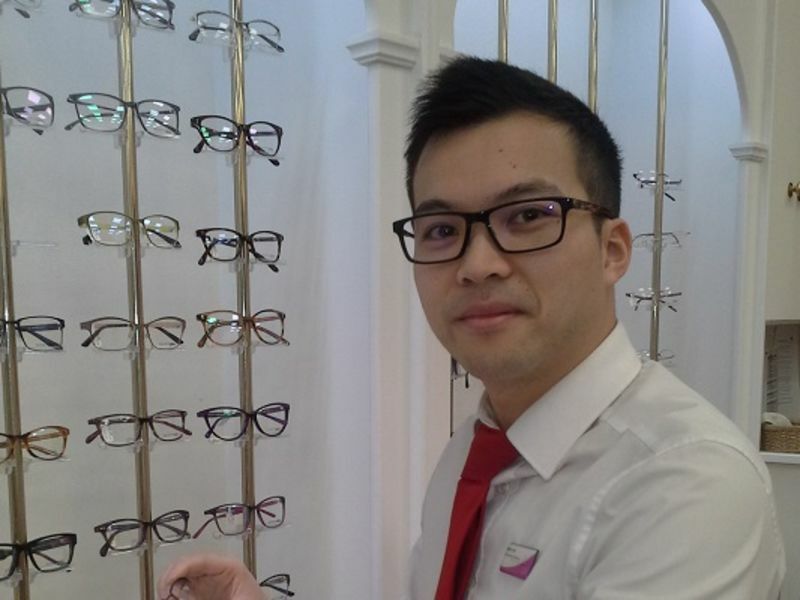 Eddy prides himself on the experience he has gained at Leightons in dispensing spectacles. 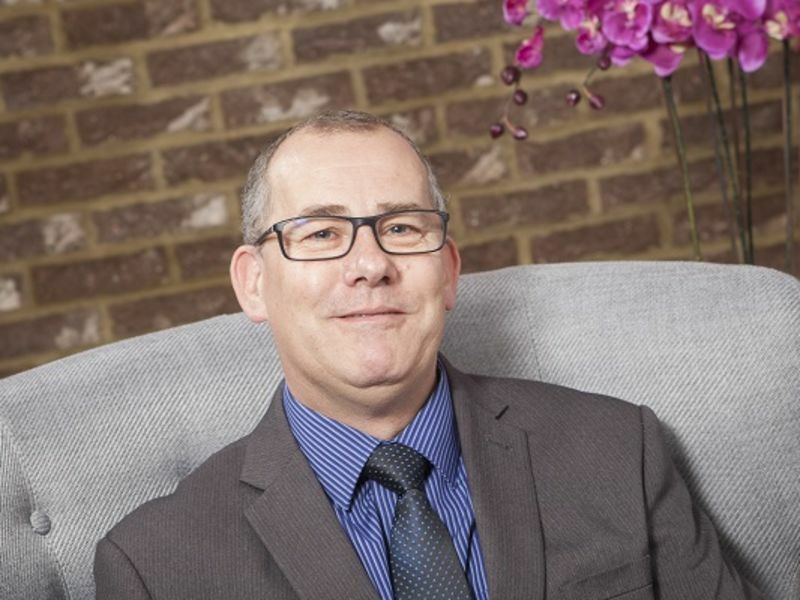 He strives to provide informative advice on bespoke lenses to suit different visual needs. In his spare time, he enjoys boxing training and is also a Game of Thrones fan. 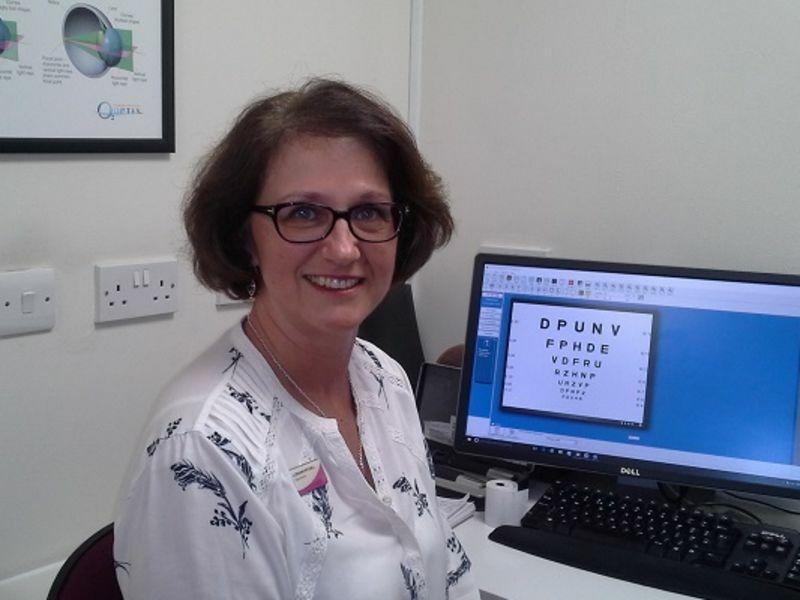 Pamela Denney is an Optical Hearing Assistant at Leightons Andover. 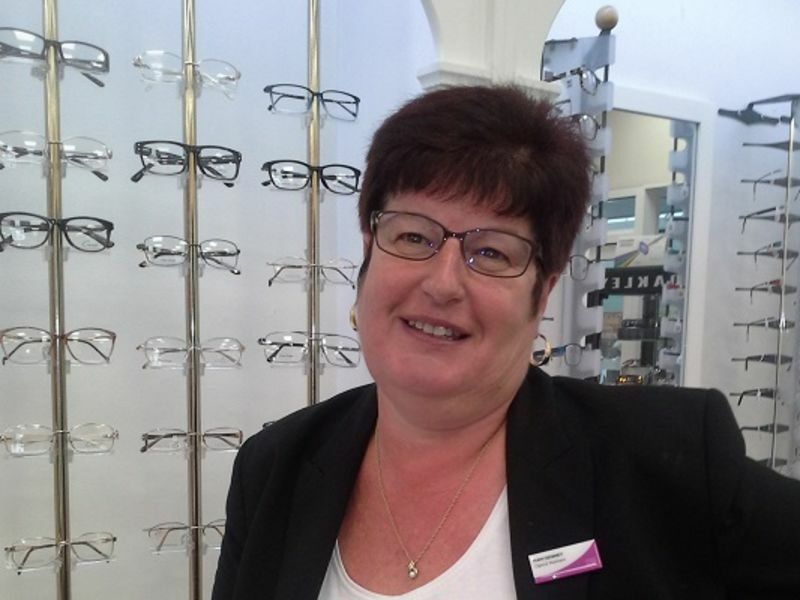 Tracey Ogden and Karen Millins are Optical Hearing Assistants in Leightons Andover.